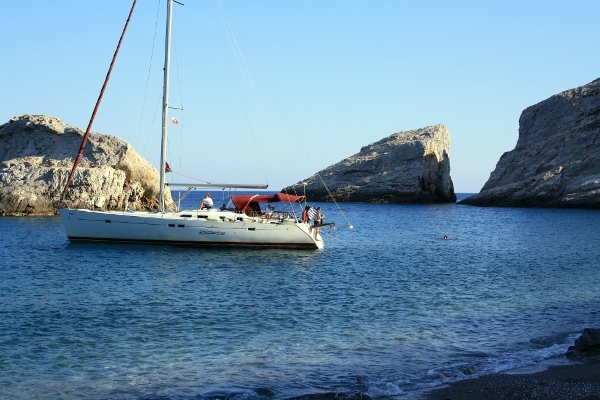 Our Vori yacht in Ios bay. 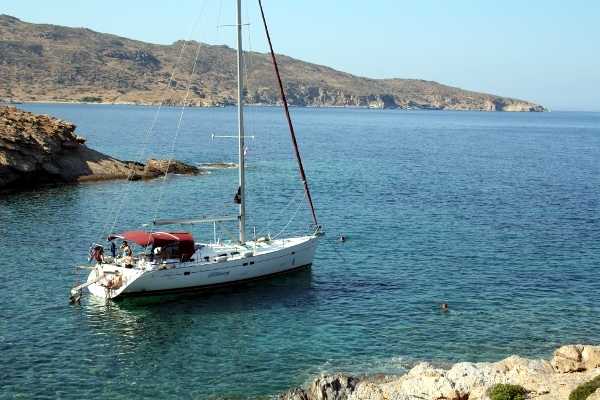 The anchorage of Folegandros bay. 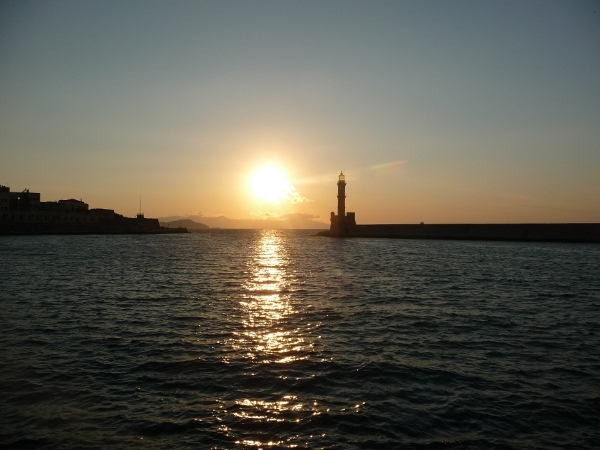 Chania (Hania) port on Crete. 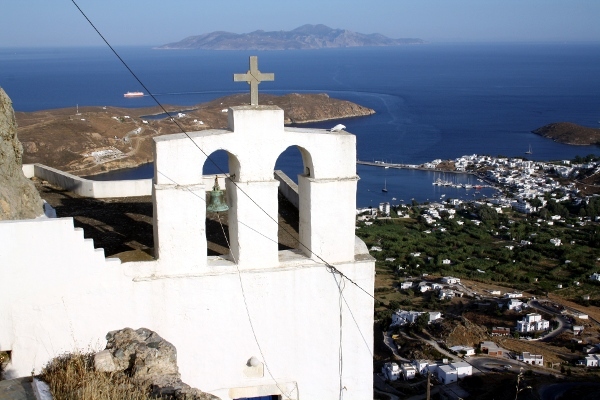 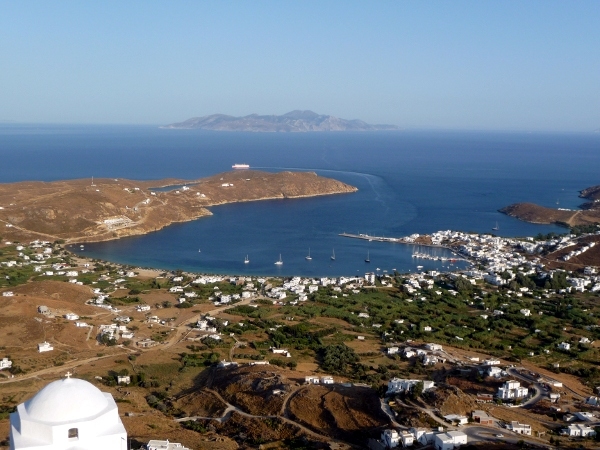 Panorma from Hora (Serifos - Cyclades) on the Livadia Bay. 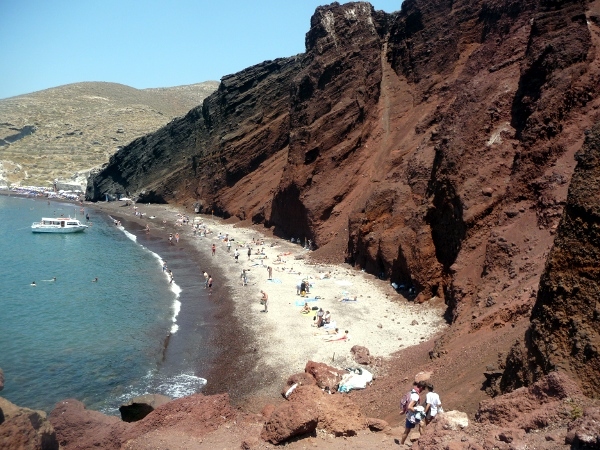 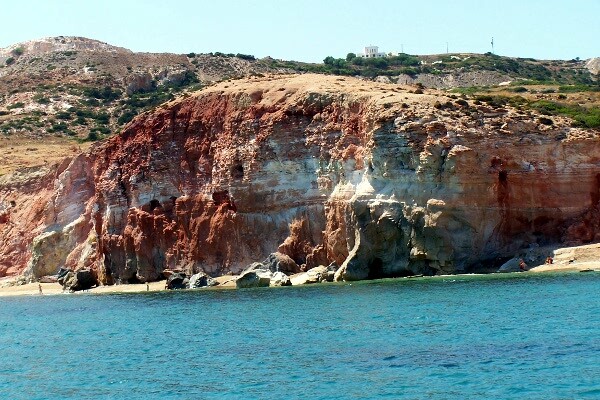 Red beach on Santorini - Cyclades | Aegean | Greece. 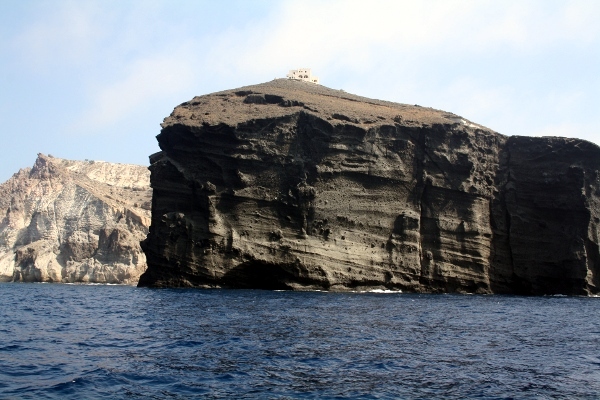 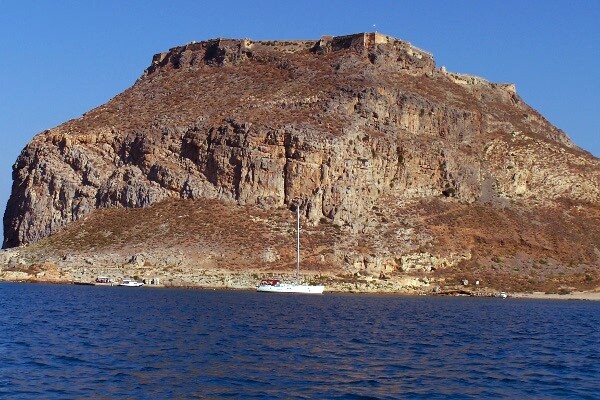 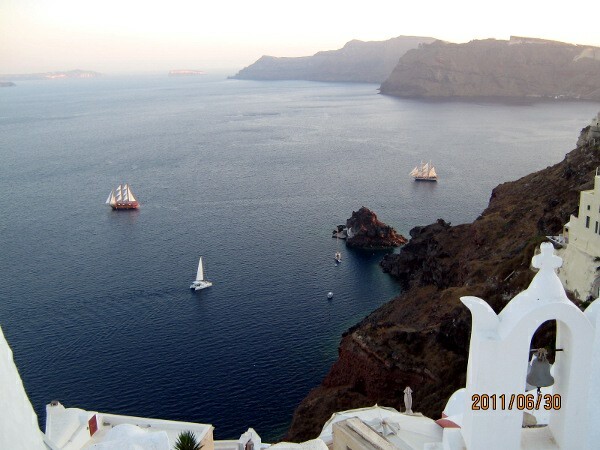 Sailing in the Caldera of Santorini, Thira. 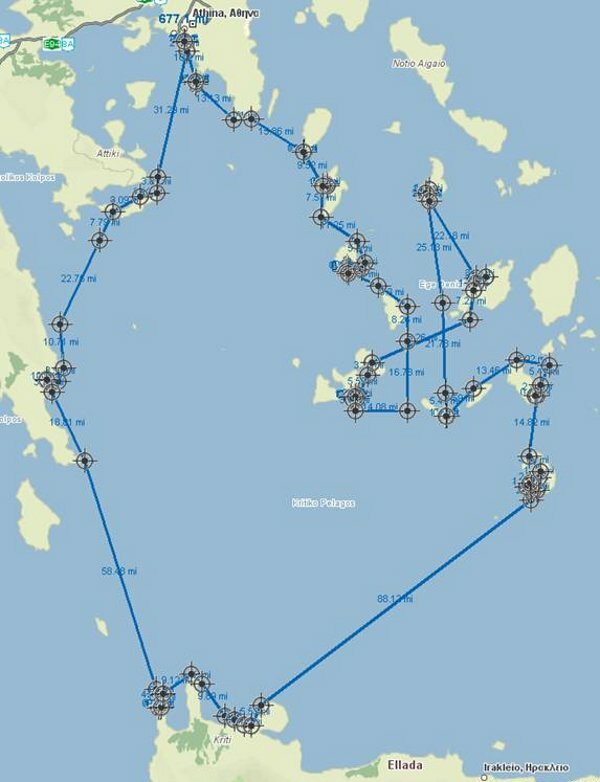 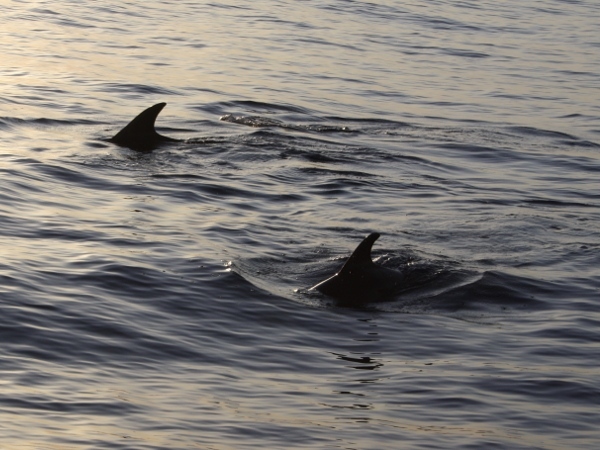 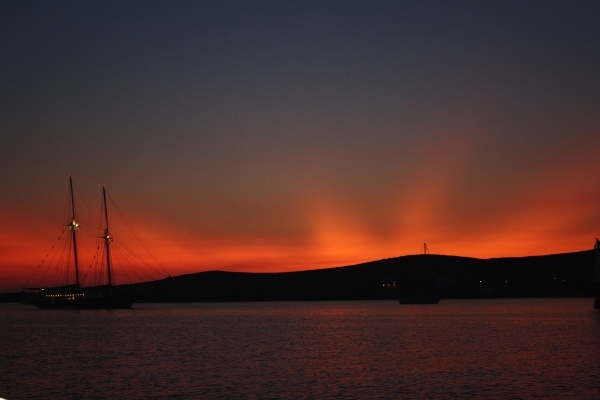 Sailing in Paros, Cyclades, Greece. 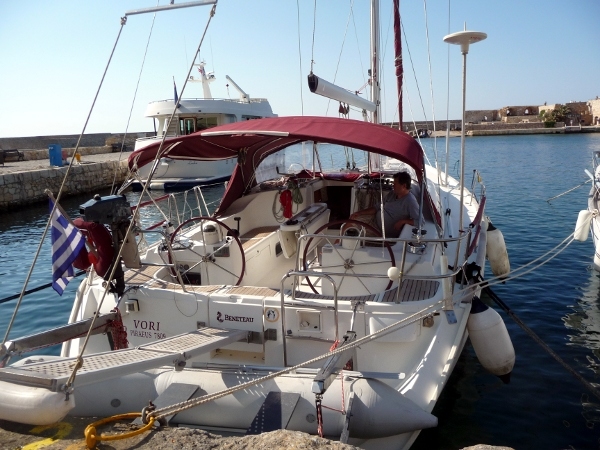 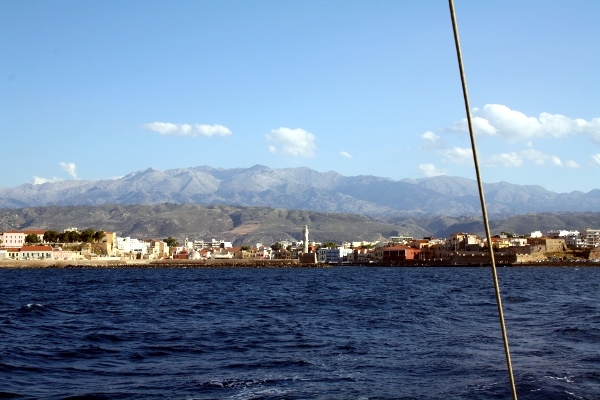 Apprach chania (Hania) port on Crete. 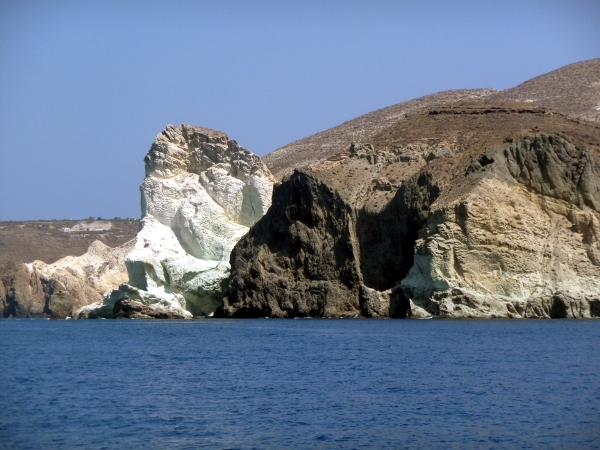 Milos island in the Cyclades.